FoxyUtils started as a labor of love in 2008, when brothers Alf and Gus joined forces to create their very first PDF tool: MergePDF. At the time, Gus was a college student frustrated by the time it took him to deal with PDF documents. Since then, FoxyUtils has grown and added many tools to its virtual toolbox, becoming a one-stop shop for Everything PDF. Read more about how it all came together on our blog. 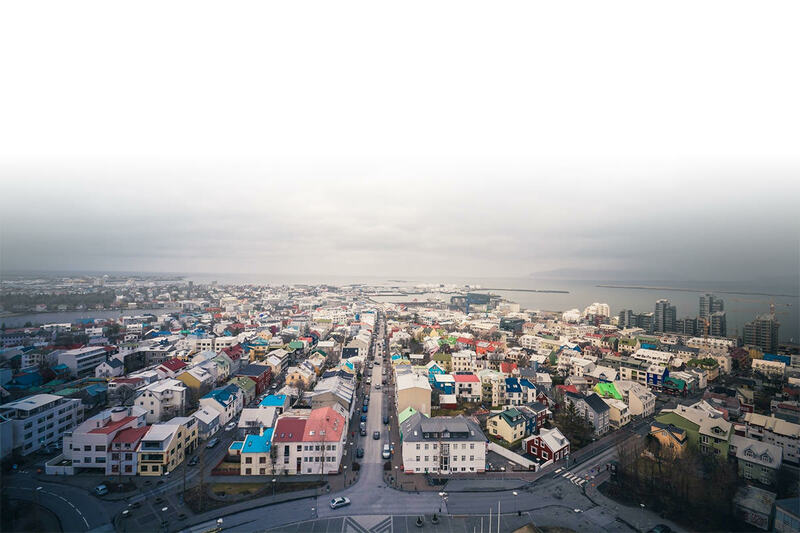 FoxyUtils is based in Reykjavik, Iceland, and supports millions of PDF conversions from all over the world thanks to a small and dedicated team. And from the beginning FoxyUtils has been committed to going paperless and helping the environment, by planting a tree every 5,000 conversions through the Plant A Billion Project. Converting your documents since 2008.